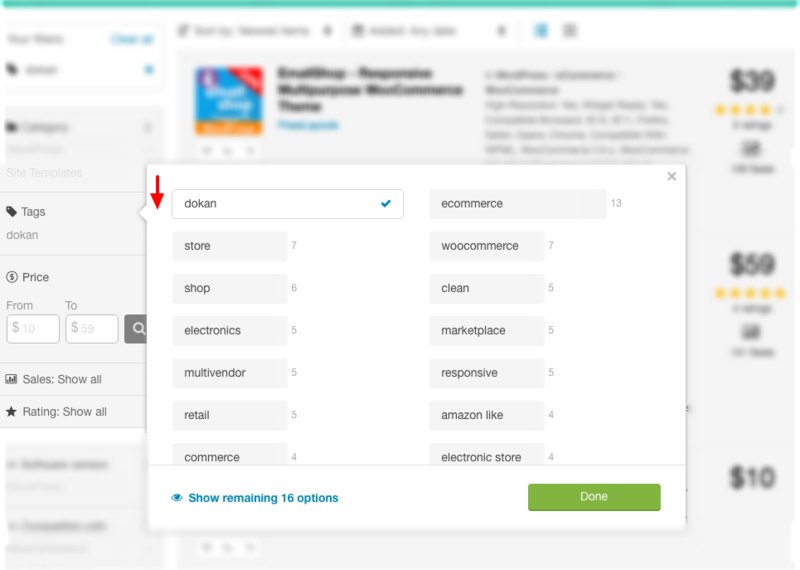 ThemeForest have added a tag “Dokan” just for us, But that's already an old news. What is exciting is that from 5 themes several months ago, now they are listing 15+ themes with the Dokan tag. Now that's a jump we are talking about. These themes are fully compatible with Dokan Multivendor. Some of them are even Bootstrap supported, look out specially for those ones. Dokan is designed natively on Bootstrap. So if you are using a theme, like Dokan, which is bootstrap compatible, you will have full freedom to customize. Also, it is more likely that these themes will not conflict in style when you apply them even without customization. You can fully customize other themes too, but that will just take a little more effort. Dokan is now WPML ready and the extension will be rolled out next week (Jan 2017). So, this is the best time to pick up a WPML supported theme for your marketplace! Or, You can check all the themes by clicking here! 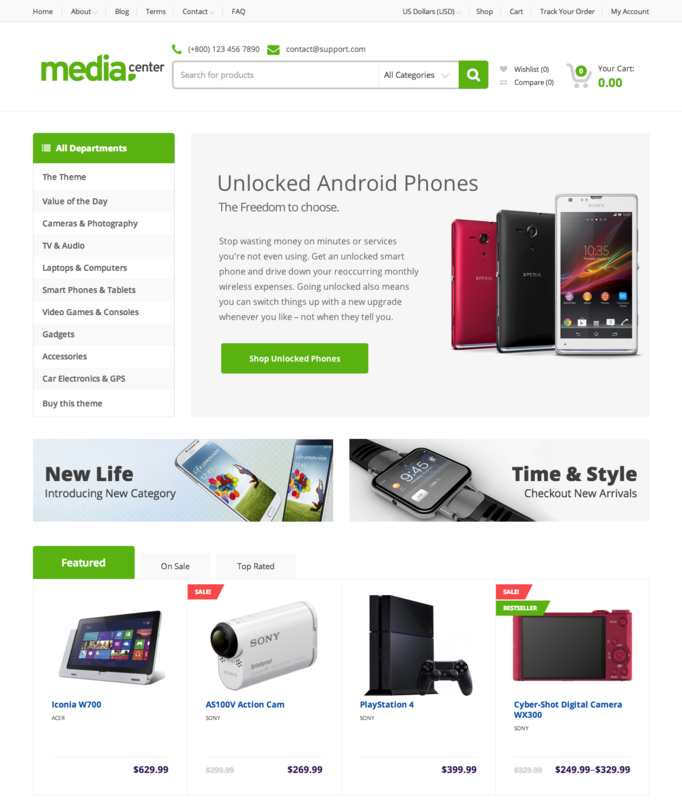 This responsive theme is suitable for electronics, organic, fashion and, multivendor stores. 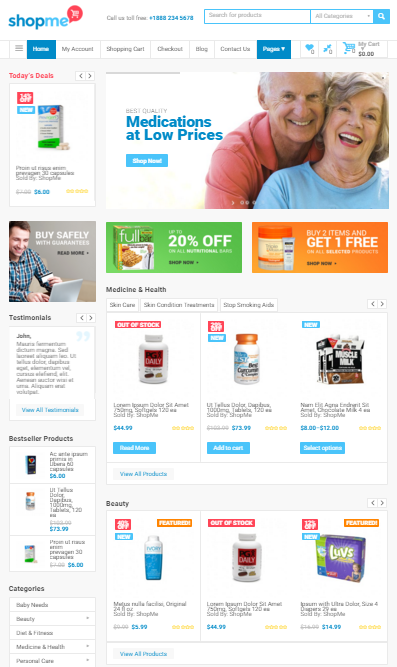 It has a great design and 9 different homepages. Slider Revolution is also integrated into this theme so you can edit the banner according to your requirements. Besides that, it is completely Elementor friendly and it's a great thing for non-developers. This theme has revolution slider and visual composer built in! It is also responsive and comes in 5 different header styles. This theme is also responsive and has everything, but probably not a visual composer. They said about a page builder though. I saw some high ratings about their 6 months free support. 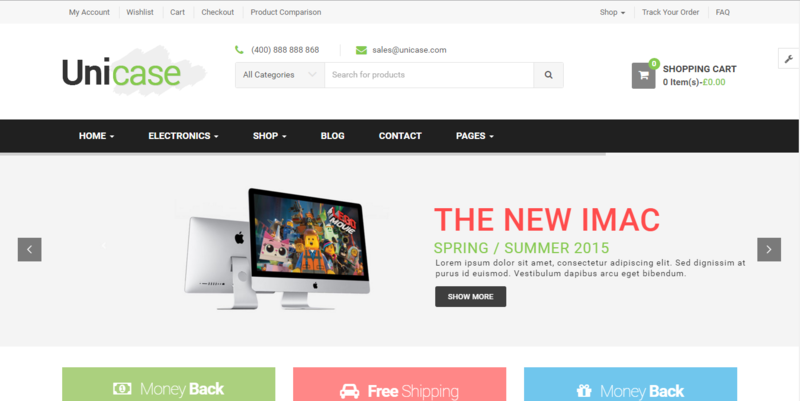 This theme has a lot of setting and 6 different layout styles – slider and composer included. But I felt this theme is more chaotic out of the box than the others. If you want to sell bags, then this theme is super-cool. You can sell other things too! It has a very unique tile like design. 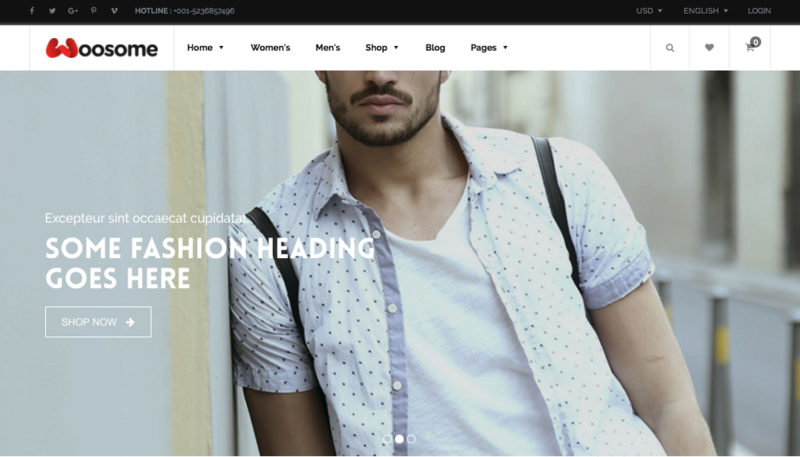 This is a beautifully tailored theme for selling clothing and fashionable stuff. A heavy duty theme for an active business. Comes in several templates for several business profiles. A really fast and minimal distraction theme suitable for selling electronics, computers etc. 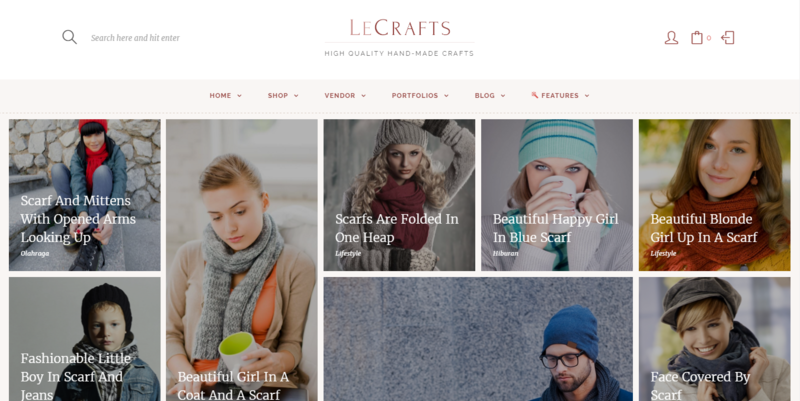 Comes in two header styles and 26 PSD templates. Composer, slider and live search included. I very strong theme and one of the oldest compatible ones. Has support for everything including translations and child theme. This is absolutely a new theme and already has quite some positive reviews. They are offering 6 months of free support. And EmallShop is damn cheap at only 39$! 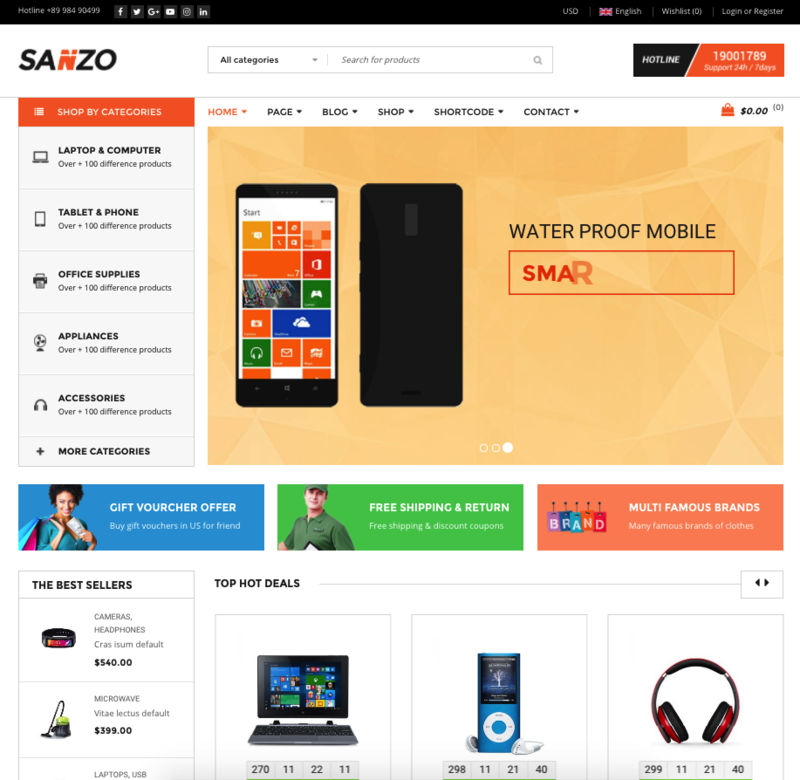 Developed by Skygroup, this is a WPML supported theme with 9 homepage layouts. Check it out! 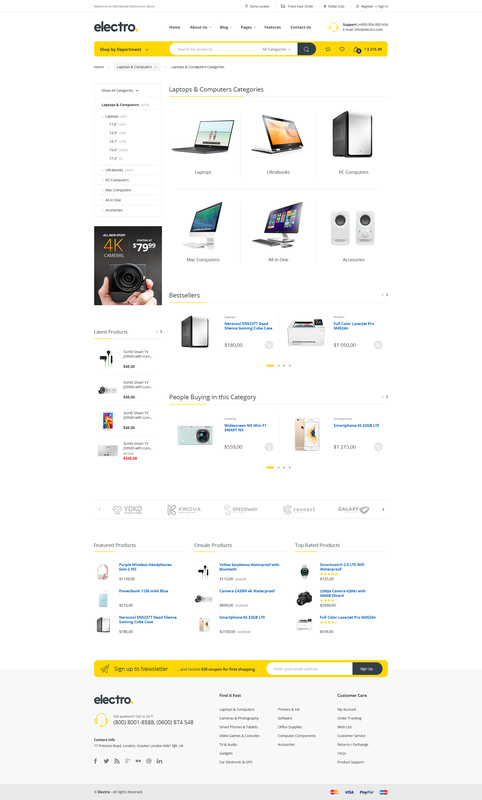 As its name suggests, this theme is excellent for selling electronics. This has 10+ templates inside. This theme has 15+ templates! Now that's something to check out. 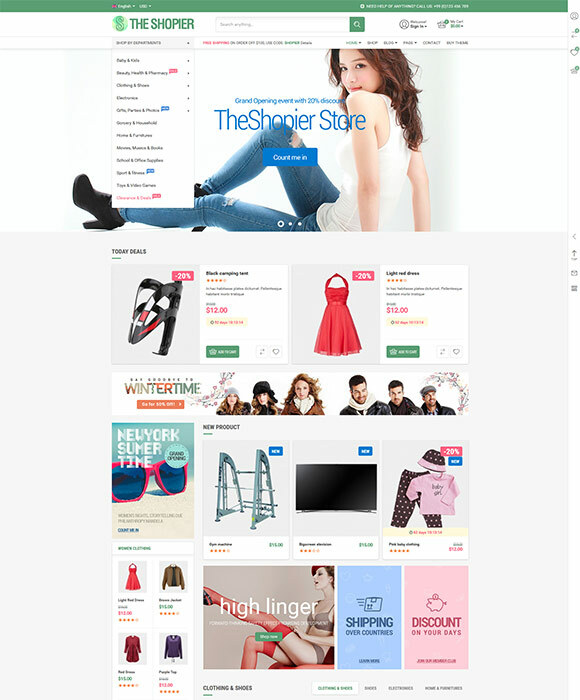 The features I liked about this theme is that it has drag and drop add to cart, multiple header and footer styles. This is a neat flat style theme with a lot of white space. I love it! Also, this is WPML supported. Can we call Woosome awesome? Yes we can! But it still needs some work on it. But it is very cheap! Thank you! Add more themes and mail us! A big thanks to the designers who have worked hard, invested precious time and created these themes with great creativity. We are very encouraging towards theme developers because we regularly refer them to our customers and always look for more themes. Often we take feedback about themes from customers. Also, when you add a theme, you can directly mail us, we will add your theme to this blog. Or, this doc can also come in handy. Great news ! Never-the-less it seems that Dokan plugin is not compatible with WPML translation plugin. Is there any chance to make Dokan working with WPML? Hello Mao! Sorry for noticing your comment so late. Dokan is compatible with WPML for a long time. I don’t believe Envision WordPress theme is compatible with Dokan is it? I’ve had quite a few compatibility issues with it. This is an excellent system btw. 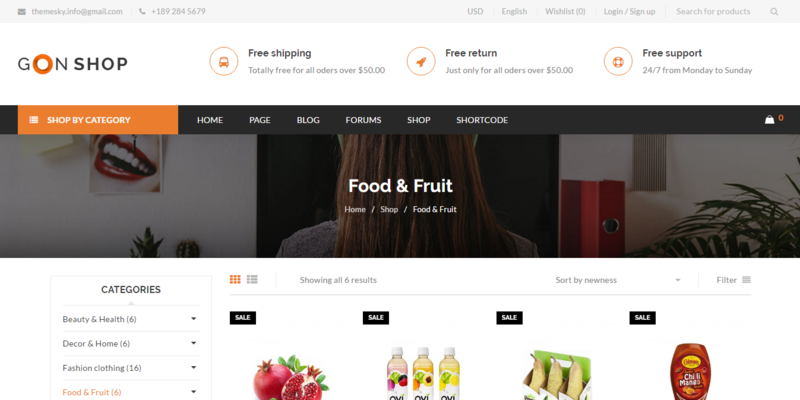 If the Envision theme is WooCommerce compatible then it will work fine with Dokan. Sometimes it creates CSS issue on the vendor store page which can be fixed by adding some custom CSS. Nem todo tema woocommerce é compatível. Mas sem dúvida dokan é o melhor plugin, incomparável. Dokan is supposed to be compatible with Zass theme as well. Everything works fine, except that products are displayed HUGE on vendor view. I have tried contacting support for help on perhaps a custom code – but they seemed to have forgotten about me. I there a remedy for this? What can be done about my issue? @Dhaniel, If you are a paid customer then please create a support ticket from your weDevs account. Our support team will check your compatibility issue. To be a paid user is useless… I’m 2 years and today I have a lot of problems with Dokan. Dokan is compatible with Studio Press themes? 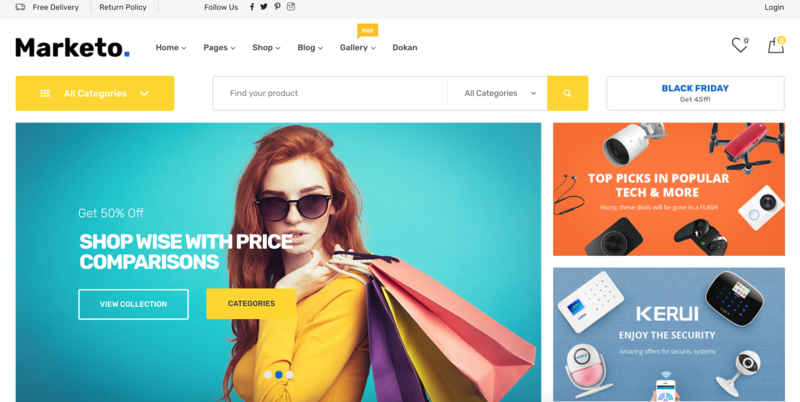 As Dokan works with most of the WooCommerce compatible theme so, it will work fine with Studio Press theme. But sometimes the vendor store page create CSS issue which can be fixed easily through custom CSS. Studio Press theme does not have any official tag for the Dokan compatibility so, it can have the layout issue on the store page. 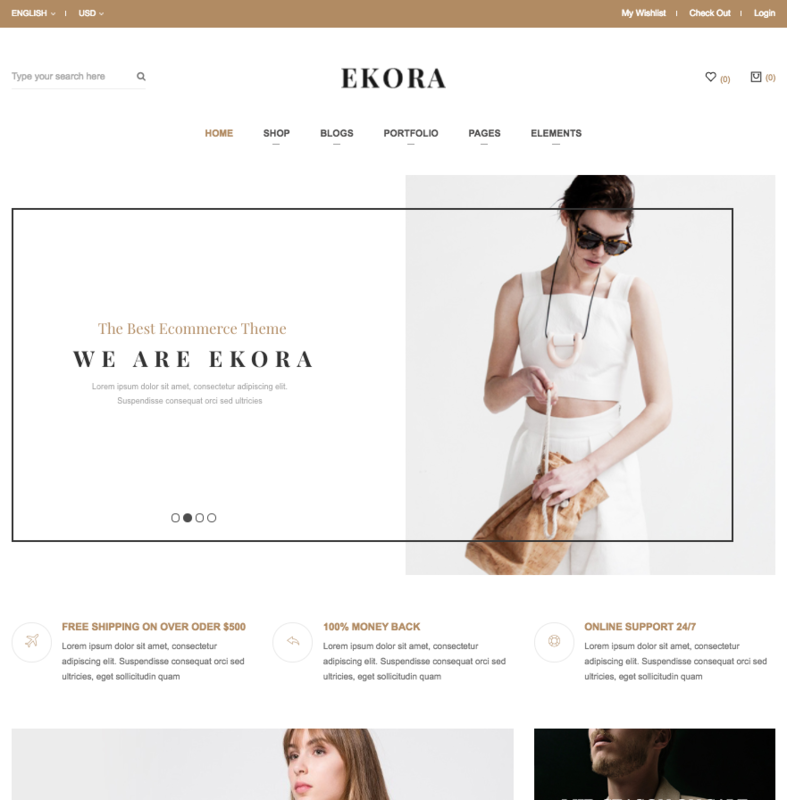 I recently purchased the Handy Theme from Themeforest because it seemed compatible with WooCommerce, so I figured it would work with Dokan, but it does not appear to. Is that accurate? We are sorry that you found the list incorrect. However, we have tested all these themes for their compatibility. If you can be specific in which part of the list you found incompatible, we would test them again and update it. 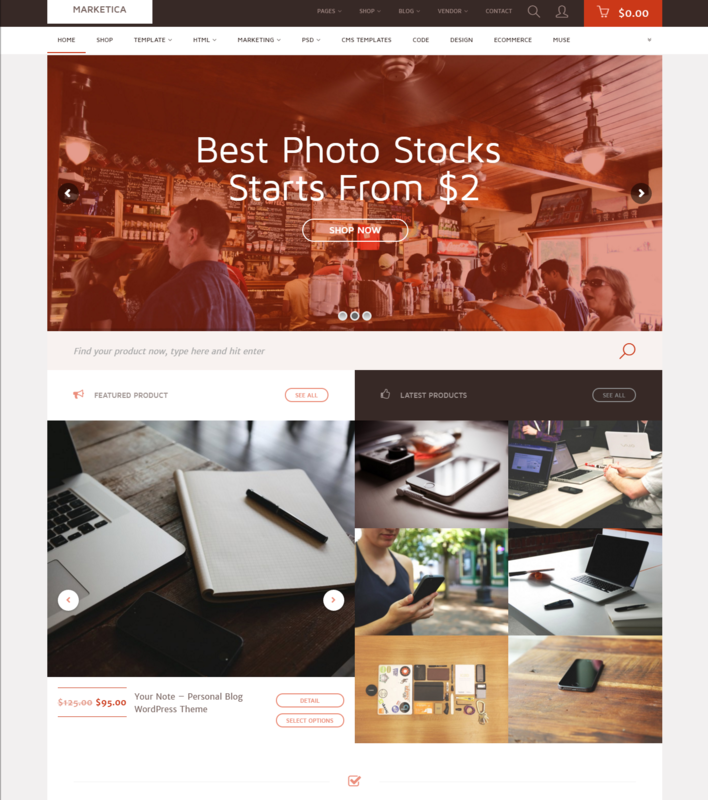 Is Dokan compatible with Divi theme from Elegant themes? If you have further questions, please don’t hesitate to contact our support team at support@wedevs.com or from Our Contact Page. 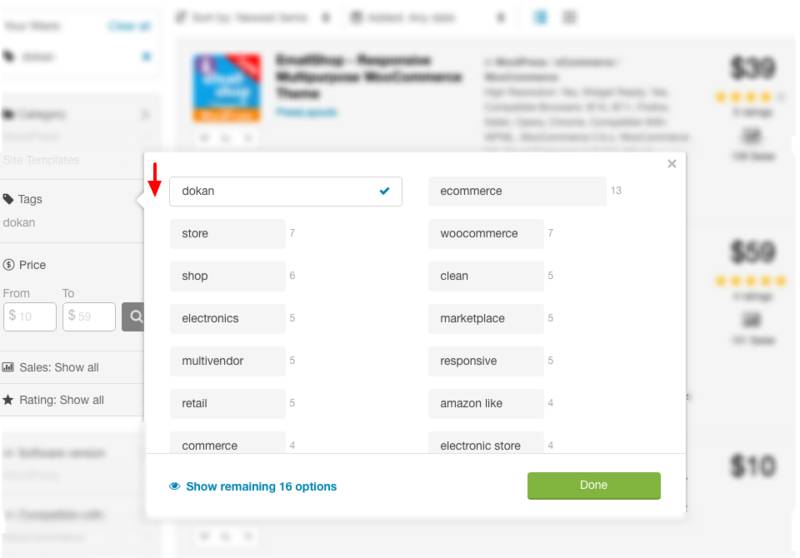 Is Dokan compatible with WP MyListing theme? WP Mylisting theme is not officially integrated with Dokan plugin. If you want to use it then you can do but it may cause some layout issue on the vendor store page which can be fixed through some custom CSS. Will Dokan be compatible with Avada theme and Flatsome theme? Is Dokan compatible with Kleo theme? Is “Yozi” Theme is fully compatible with all of the “Business” features of Dokan Plugin??? Is MaxStore compatible with Dokan? is dokan vendor compatible with Marketica and Flatastic? also will auctions and bookings work as well?